Here is a complete step-by-step guide on how to clean install tvOS 11 on Apple TV 4. The over the air method for installation is outlined too. tvOS 11 is now available for all Apple TV users around the globe and I’m pretty sure at this point that you are wondering which route you should take in order to install it. There are two routes in total – a clean install or the over the air (OTA) method. The first one, as the name implies, involves restoring your Apple TV using iTunes, and you’ll end up with a fresh copy of Apple’s new firmware. This method will, of course, erase everything off your Apple TV. The OTA method on the other hand, is plain and simple. You retain your settings and apps, along with every other thing stored on your Apple TV. We will show you how you can go through booth. 1. Turn on your Apple TV using the Siri Remote. 2. Now go to the Settings app from the tvOS home screen. 3. Scroll all the way down and select System. 5. Follow the on-screen prompts in order to install the available update. The entire process won’t take that long if you have a fast Internet connection at home. But your Apple TV will be rendered useless during the installation process. Also make sure you do not fiddle with your Apple TV until the entire thing is complete. I said it before and I’m gonna say it again – this method will erase your settings and apps from your Apple TV. Be vary of this fact before proceeding. 1. 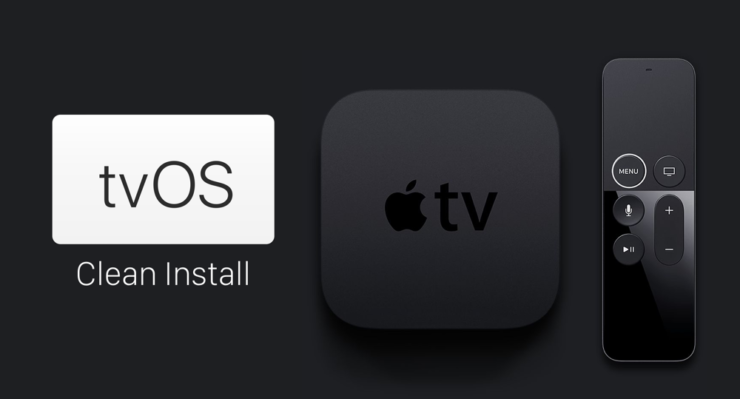 Download the tvOS 11 final firmware file from this link. 3. Now connect your Apple TV to your PC or Mac using a USB-C cable. If you don’t have one lying around, then probably now is the time to invest in one. Depending on which notebook or desktop you have, you will either need a USB-C to USB-C cable or a USB-A to USB-C cable. 4. Make sure your Apple TV is connected to a power source too. 5. Launch iTunes and the software will detect the Apple TV immediately. 6. 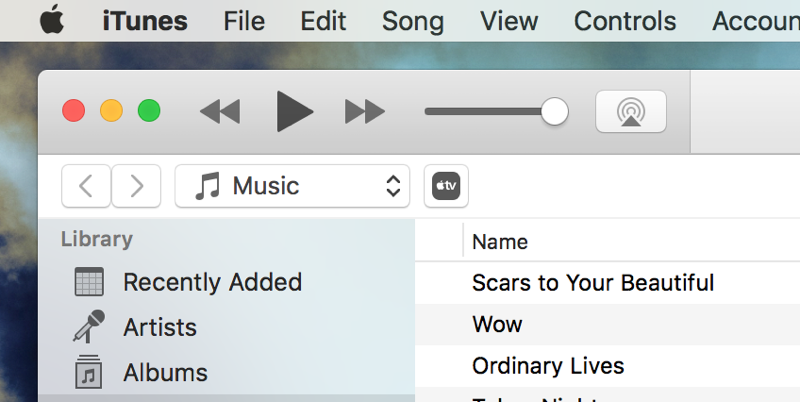 Click on the ‘Restore Apple TV’ button while holding down the left Option key (Mac) or the left Shift key (Windows). Select the tvOS 11 final firmware file you downloaded in step 1.
iTunes will begin the restore process immediately. First the firmware file will be extracted, restored to your Apple TV and verified with Apple. That’s it, you’re done. Enjoy your fresh copy of tvOS 11. Looking to downgrade back to tvOS 10 / 10.2.2? Check out our tutorial below.